Pinot Noir expresses itself differently every year, and in a different voice from every region—but to every taster, winemaker and wine lover alike, Pinot Noir is the fruit responsible for some of the finest wines in the world. 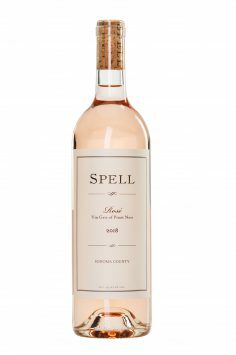 Spell wines consistently achieve outstanding reviews from leading wine reviewers. 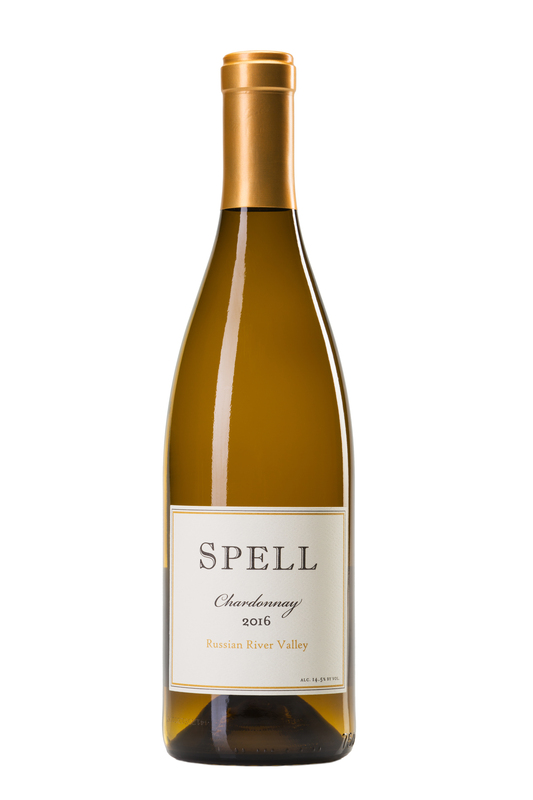 Testimonies include "excellent", "enticing aromas", "smoothly textured" and "remarkable". 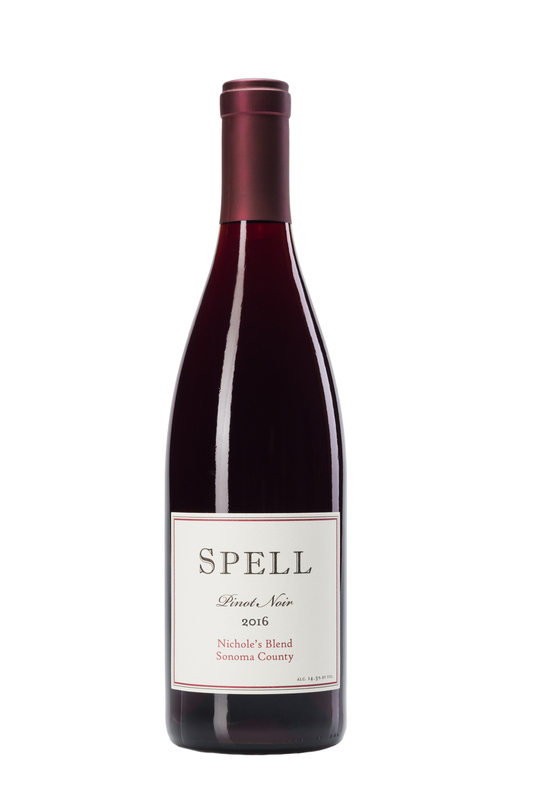 Truly a remarkable Pinot Noir. 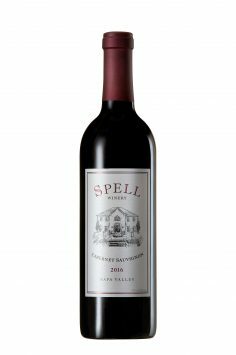 We make limited quantities of our wine to ensure the best flavor of each wine. 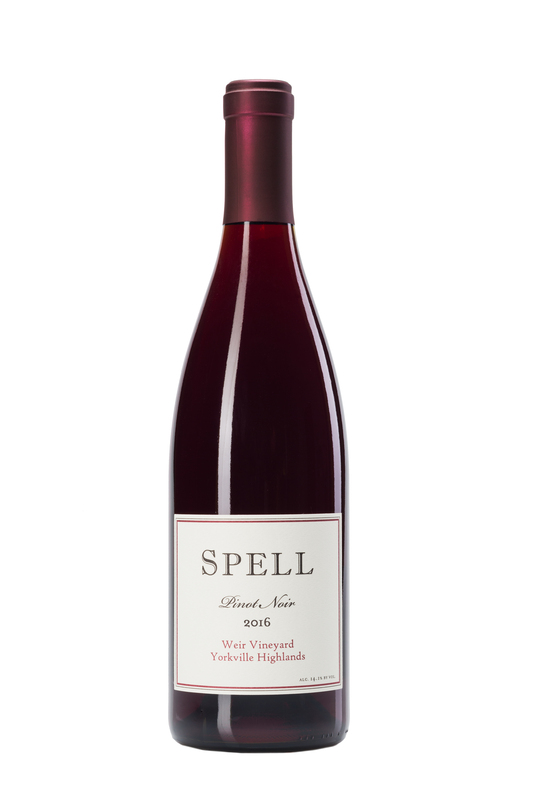 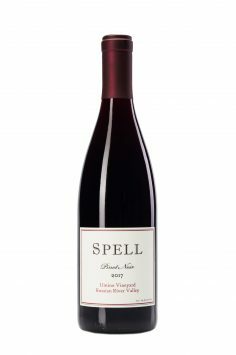 Spell wines are made with an exceptional balance and delineation, offering a truly remarkable price/quality ratio. 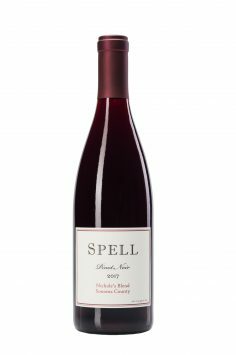 Andrew comes to Spell by way of California, New Zealand, and Germany...Spell's passionate and talented winemaker has honed his art in some of the best wine geographies in the world.